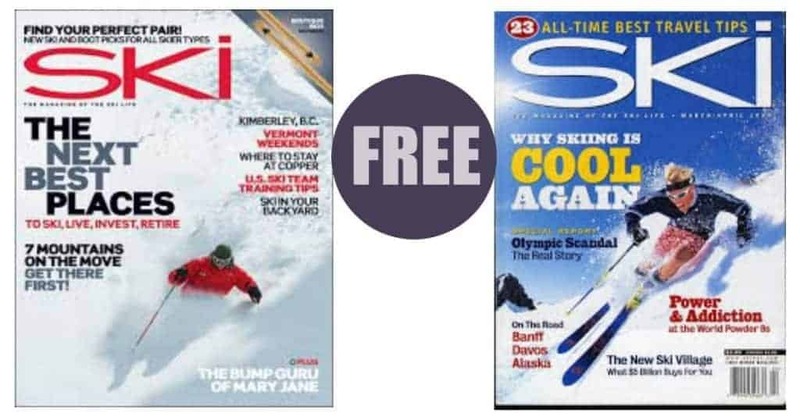 Score a free subscription to three different magazines! 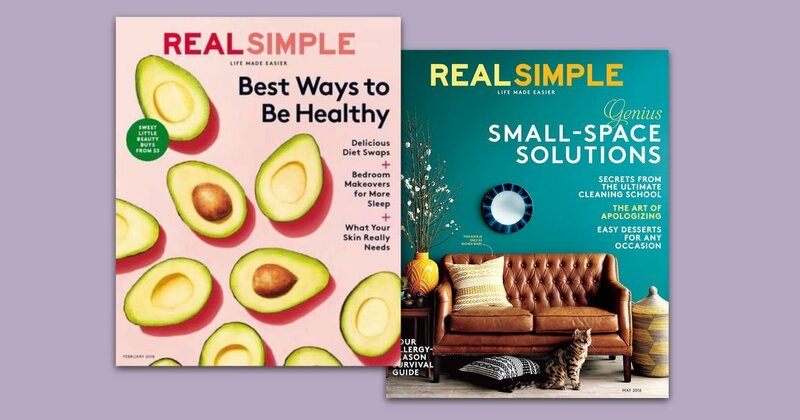 It’s so easy to grab a FREE subscription to Real Simple Magazine! Do you enjoy looking through magazines? If so, you’ll LOVE this offer! 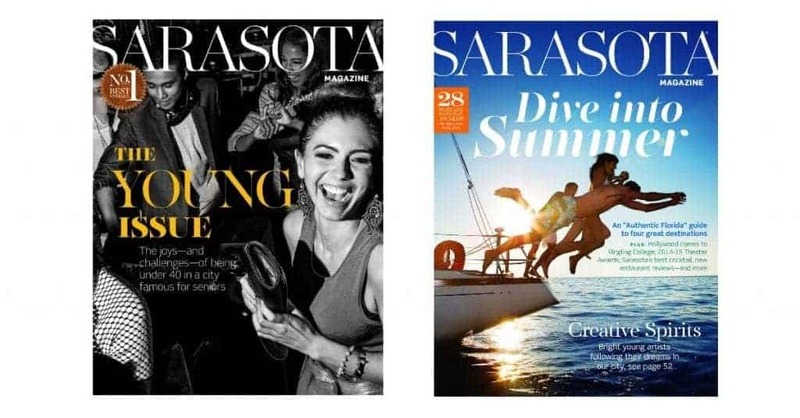 Free One Year Subscription to Sarasota Magazine! 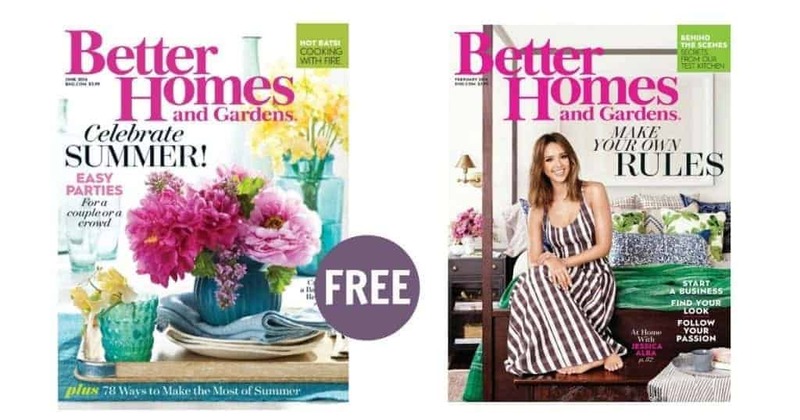 Free Subscription to Better Homes & Gardens Magazine! 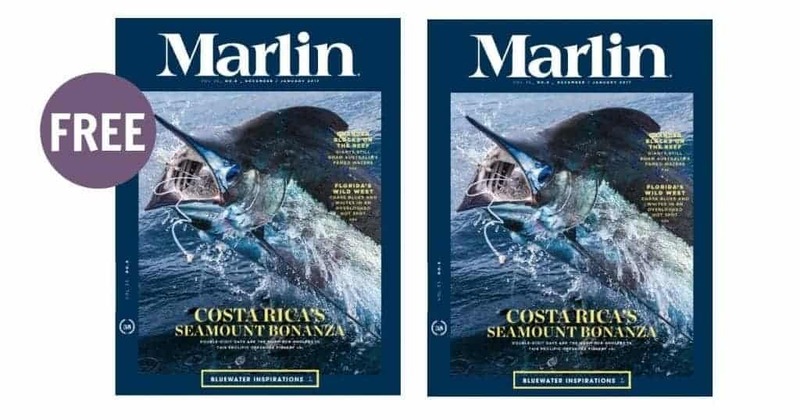 Free Subscription to Marlin Magazine!